Times of India carried a big write-up on benefits of age old Indian practice of Kirtan and equated it to Sound Meditation. This ancient Indian practice of Kirtan (where scores of people get together and jointly sing devotional / religious songs, led by a lead singer – one who is conducting the Kirtan) has come of age and has been proven to give additional benefits besides just uplifting of soul and spirit. Meditation is achieving relaxation by focusing attention. It is one type on INTERVENTION, which is an activity to block a stressor from resulting in negative consequences, e.g. psychological discomfort and / or anxiety. The purpose of meditation is to gain control over our attention so that we can choose what to focus upon rather than being subject to the ebb and flow of environmental circumstances/ disturbances. Focusing of attention on repetitive objects (words) or unchanging objects (spot on a wall) or a source of light; common external objects (flowers, landscape); geometric figures (mandala); imagined sounds (nadam); silently repeated words (mantra/ chants); breathing (pranayama) etc. You may meditate alone or in a group. The benefits derived from group meditations is several times greater than that of an individual meditating; the benefit also depends on the number of participants in the group meditation. Therefore, the more the participants, and the longer we meditate in the group, the more difference it makes to our individual and collective spirit. A stressed individual slowly turns a loner and group meditation helps interaction with other people and helps much more than just meditation. Kirtan is an Indian, participatory music practice. Initially practiced solely to satisfy religious urge of an individual; it involved devotional songs. Kirtan can take us effortlessly to a place of stillness. Lately the chanting of mantras is used as meditation and is combined with yoga sessions.By repeating simple mantras over and over, kirtan is an easy and effective way for people to experience much desired freedom from the daily clutter of life. As mentioned, it is a group of people where one (at times two) person leads the group and is the lead singer. He usually starts with a few lines and the entire group repeats after him. After a lyric is over there is usually chanting of some words (dhun) that may continue for some time – maybe 15-20 minutes. The lead singer is a trained vocalist and is usually adept at paying harmonium; he/ she usually has a haunting, hypnotic, compelling voice that can draw the crowd into a musical meditation and keep them there till it is on. Their voice and presence is invaluable in creating and holding a loving space where participants feel they belong and are able to shed their stressors and give in to enjoy the focus. 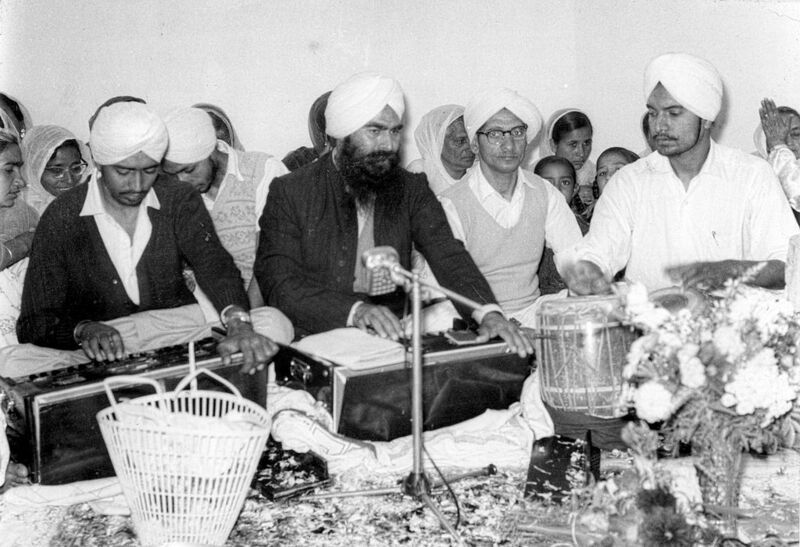 All Gurdwaras (sikh place of worship), most temples have daily/ periodic sessions of Kirtan. There are several sects around who hold weekly/ monthly sessions. Best is to visit the neighbour hood temple/ gurdwara and ask about Kirtan/ aarti and experience once; it may take some sessions to get used to it and derive the benfits claimed. 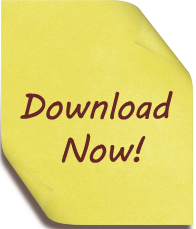 A rider – switch off your mobile! Dr Chander Asrani, is a post-graduate in Family Medicine. He has over 37 years in family practice and has been offering wellness and disease management services to corporates. He is soon to launch virtual clinics. He writes on various subjects of wellness; learning to live with chronic ailments and stress. Know more about him at about.me/drasrani. So true: I am a practicing counsellor. It really works. The benefits are more due to interacting with lot of other people.